Development of mGBA has been somewhat slow lately because endrift doesn’t have as much time as before. However, we still got an updated version of mGBA and now version 0.6.2 has been released for us to enjoy! mGBA is a Game Boy (Colour) and Game Boy Advance emulator that’s available on a whole slew of platforms including Windows/Mac/Linux computers and some hacked consoles such as the Wii, PSVita and Nintendo 3DS. The main goal of mGBA is to run accurately and at a good speed on lower-end hardware, a feat that’s not too easily achievable but that’s been achieved to some extent. 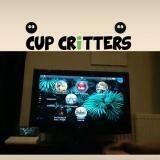 Other features such as the ability to fast-forward games and launching compressed ROMs in common archive formats. What’s new/updated in version 0.6.2? 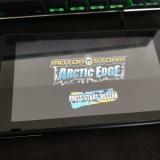 While development on mGBA has slowed down by quite a bit, new updates are still being released by endrift! 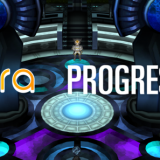 An issue that caused poor sound quality on the PSVita has been fixed! 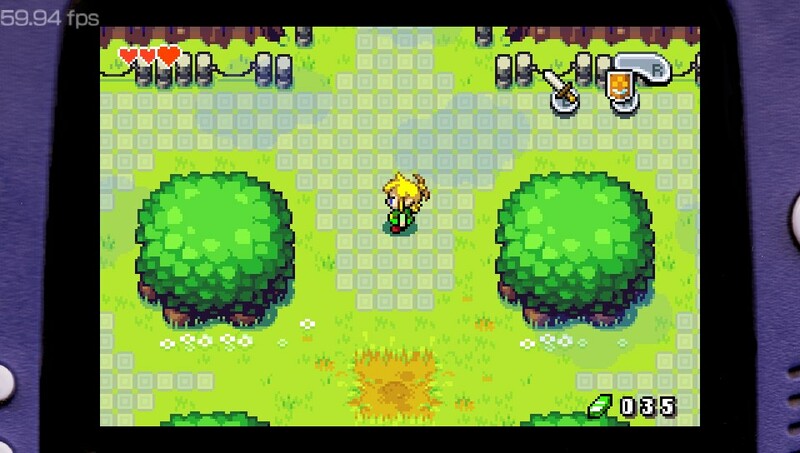 No more headache inducing audio in games such as The Legend of Zelda: The Minish Cap! Many accuracy improvements in GB(C)/GBA emulation which include fixes that properly align screen tiles among other things. A whole slew of stability improvements that will reduce the likelihood of mGBA to crash. 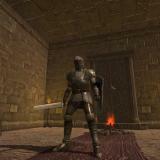 Memory leaks, saving issues and some audio issues have all been fixed in this release! Other port specific bug fixes such as font scaling fixes on the Nintendo 3DS port. As you can see, this update brings about some much needed bug fixes that will surely make your game experience somewhat better. This is a highly recommended update for PSVita users since the audio fix can make big differences in the game experience! 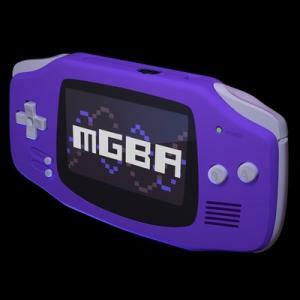 To get mGBA 0.6.2, simply follow the link below and download the file for your specific device. It’s currently not available on VitaDB for the PSVita but it should be available soon enough! I’d like to be the FIRST to say Thank You and I will be trying it this afternoon. Can anyone give some results on this? It’s not mentioned in the changelogs anywhere, but this update also fixes ROM loading from ur0: and uma0:. 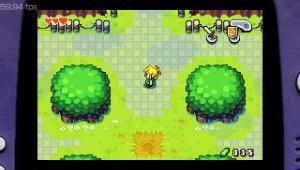 Time for the customary Golden Sun Test! After the PS4 emulator reaches the Game Boy Color. Ignore Dragda’s comment, but we “might” see one if the 3DS PC Emulator performs well enough, then a possible port to the Vita utilizing Vita GL may be possible, after all the 3DS is weaker than the Vita. Sorry to say that, but Dragda’s comment is much more accurate than yours. I don’t say it’s impossible, but with 100 per cent certainty I can tell you that nobody will ever care enough to even try making a 3DS emulator on the Vita, since it is way too hard to achieve with too little use at the end. 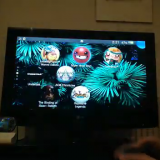 The emulator actually seems to run at full speed now. Even Golden Sun 2, I couldnt see any slowdown. But the audio has huge lags. It’s almost worth using. Meaning there is no point in using this? I wouldn’t use it. There are better options available. But some people might. is there a vhbl version of this id like to give it a try ?? Still some problems with Final Fantasy VI Advance’s audio. Until then it is a pass for me. Can not be missing out on Nobuo Uematsu’s musical brilliance now, can we? Strange, I had the past version of mGBA installed and worked without a problem, but with this one when I launch the app and try to load the roms they are not visible no matter in what folder they are at. Sadly mGBA is still not quite there yet, but there was a noticeable improvement. Good work.Sound is bettet. Meteorisch ZM still has crackling sound. iHome there will come the Point, Ehen it is Fine. You need the gba bios in the rom’s folder, without it, the sound of the games get distorted.